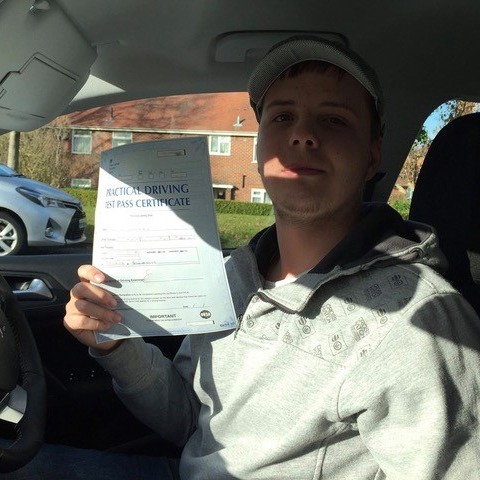 At Kingsham Driving School, we have established a reputation for providing the finest driving instructors Bournemouth has to offer. 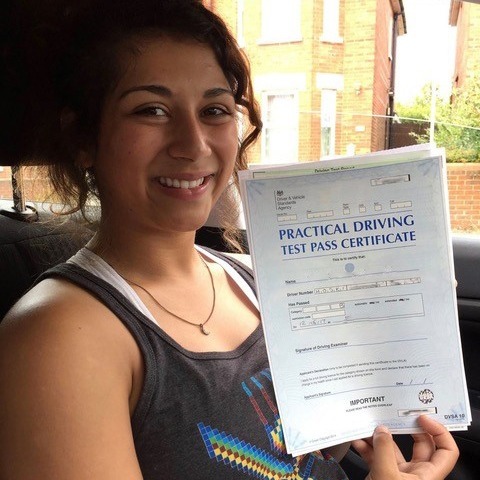 All of our lessons are competitively priced and help you get on the way to driving quickly. 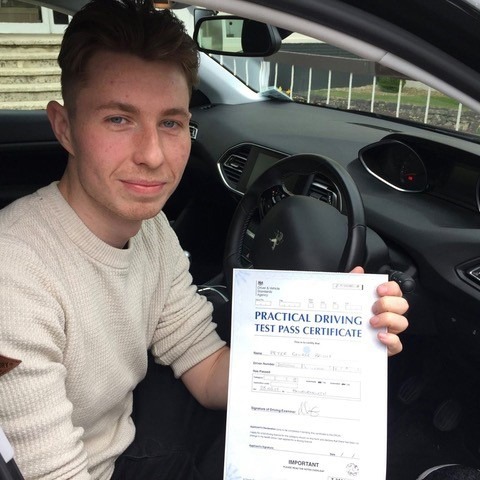 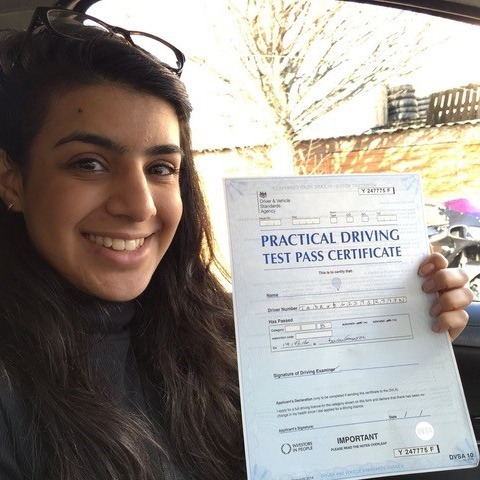 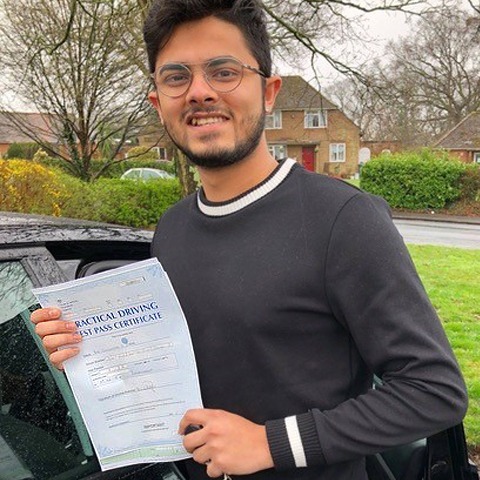 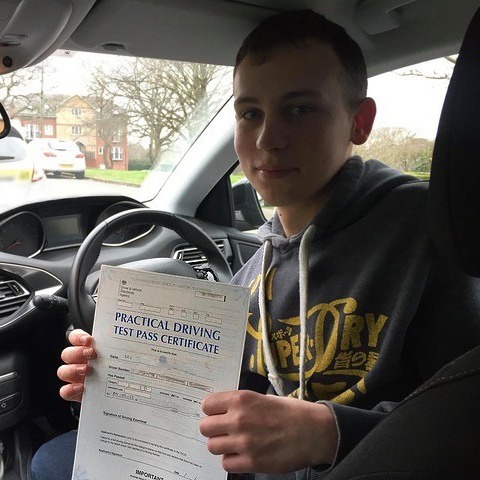 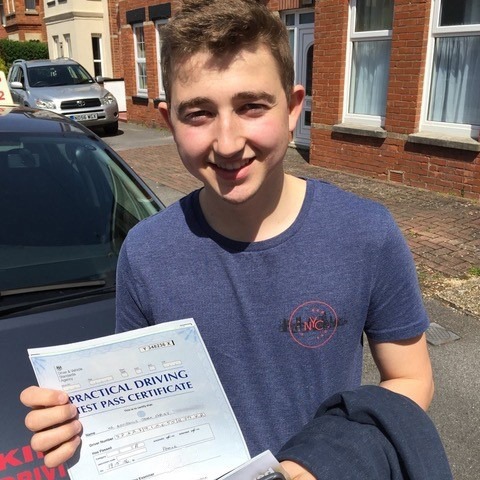 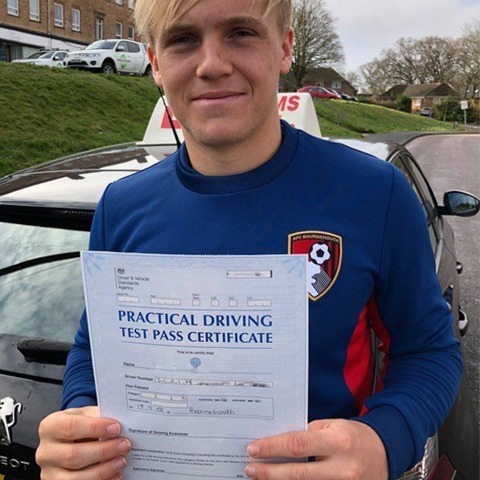 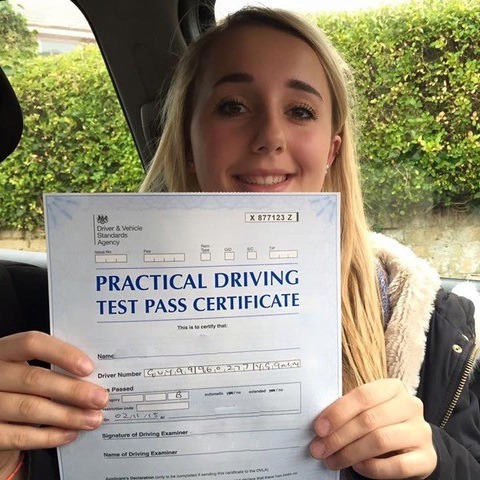 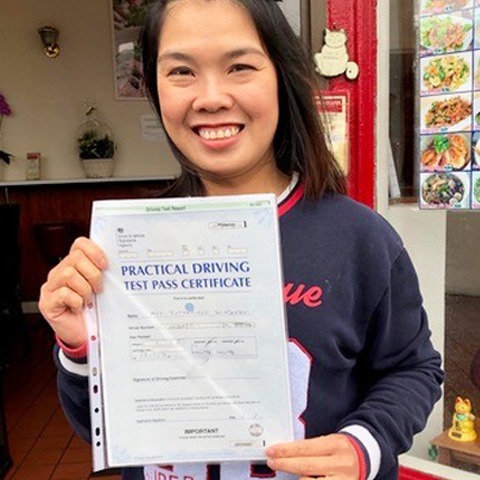 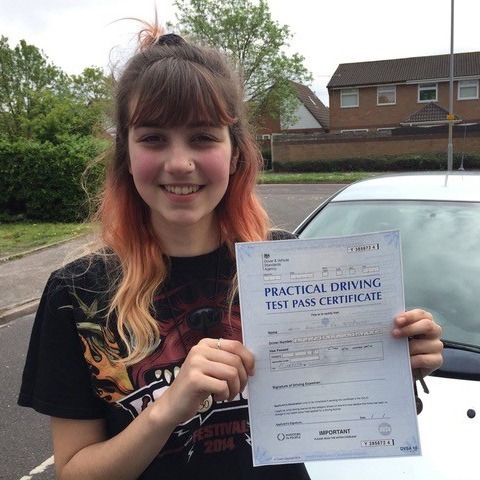 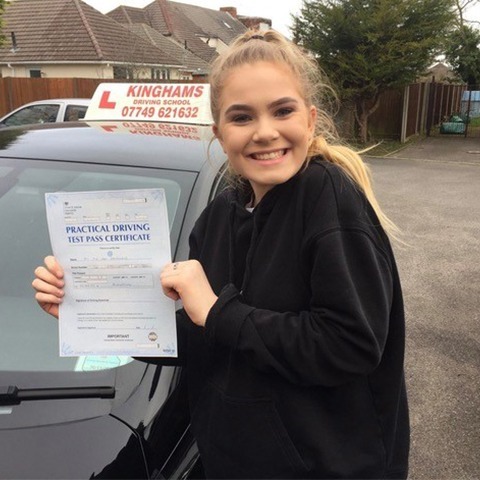 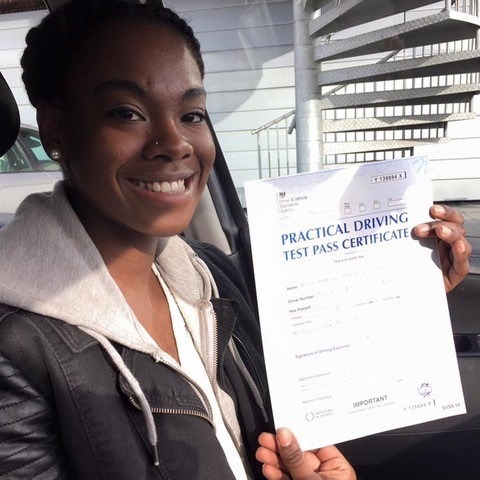 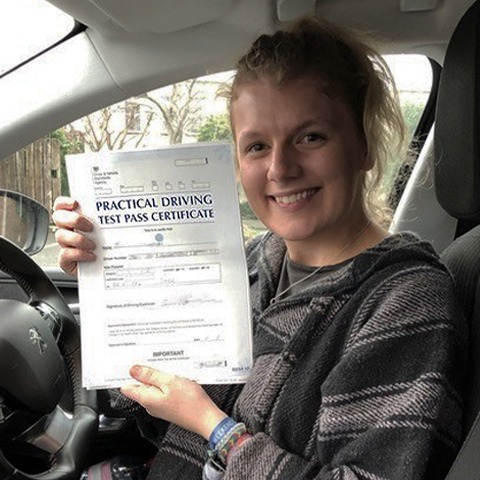 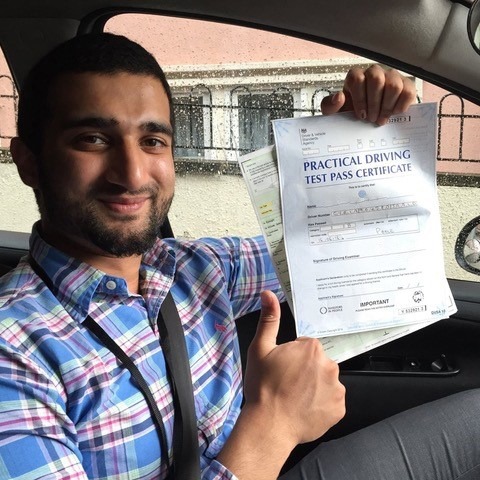 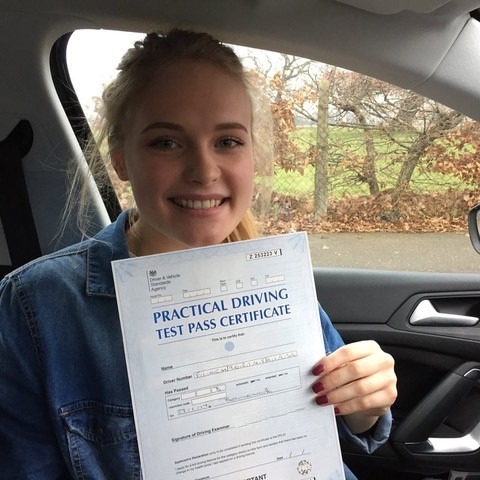 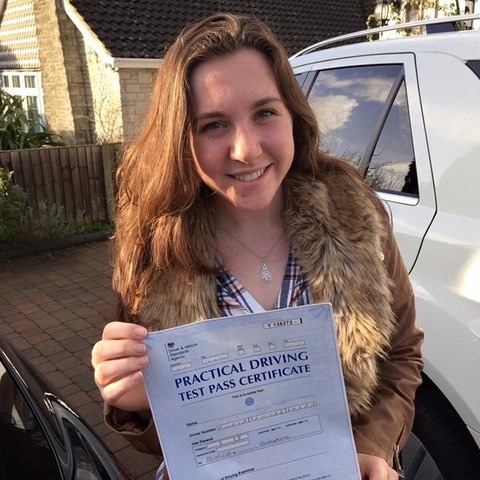 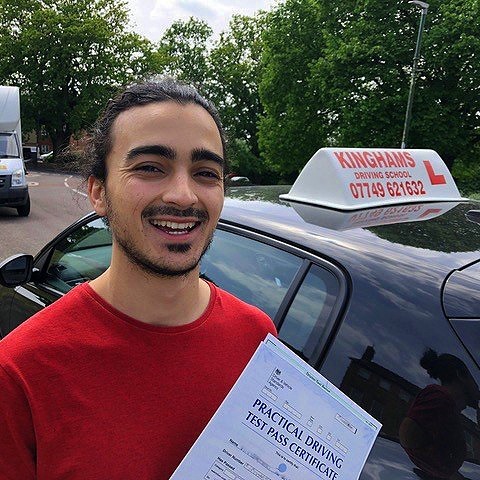 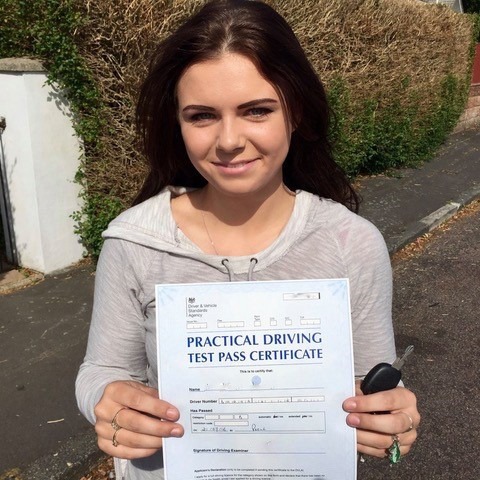 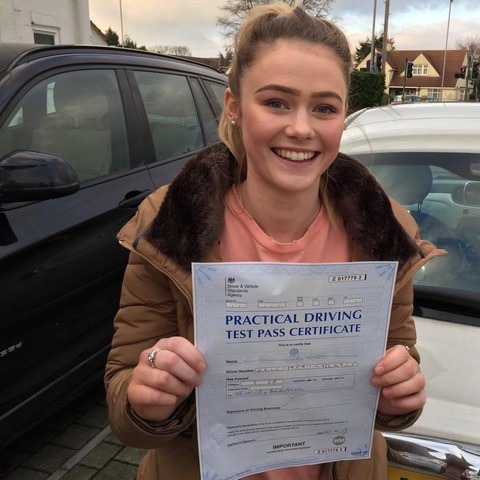 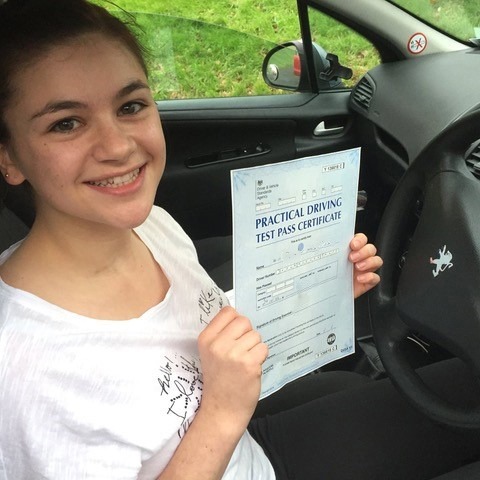 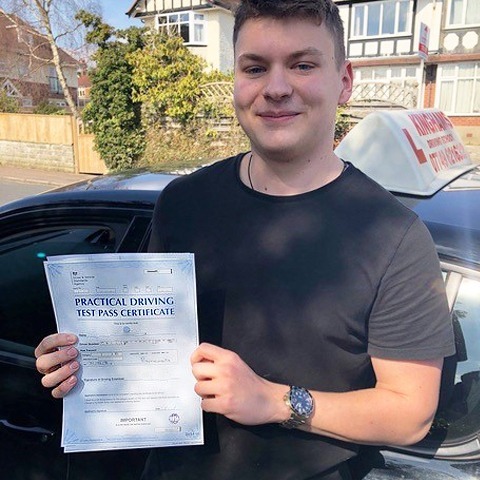 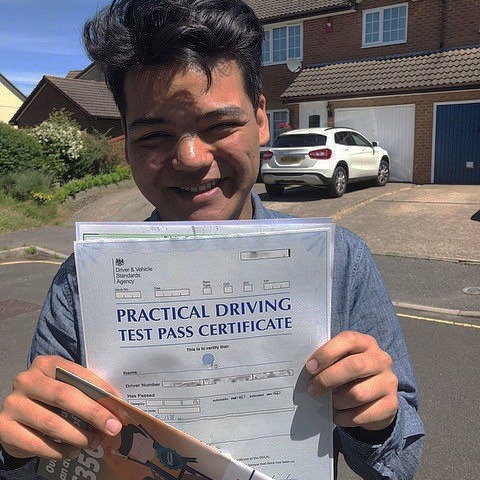 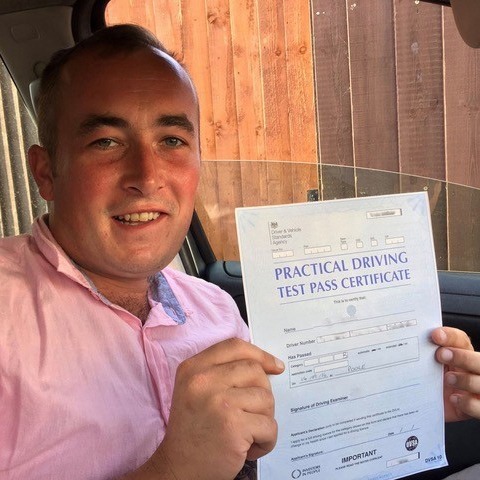 We adapt all of our lessons to suit the needs of every learner, and we have a high success rate of our learners passing their driving test the first time they take it. 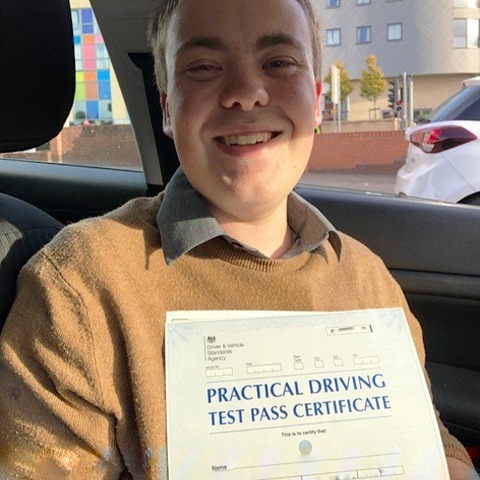 Learning to drive is a great skill and will enable you to go anywhere in the UK without walking or taking public transport ever again. 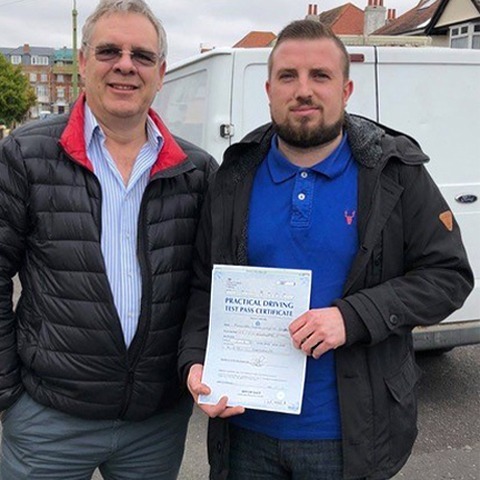 You will no longer be dependent on asking friends and family members for lifts, and you won’t have to stand in the pouring rain waiting for a bus to arrive in the winter months! 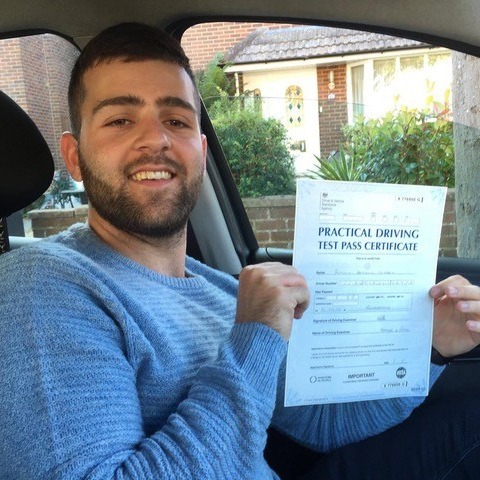 Our driving instructors Bournemouth teach drivers of all skills level from beginners to advanced drivers who need a brush-up. 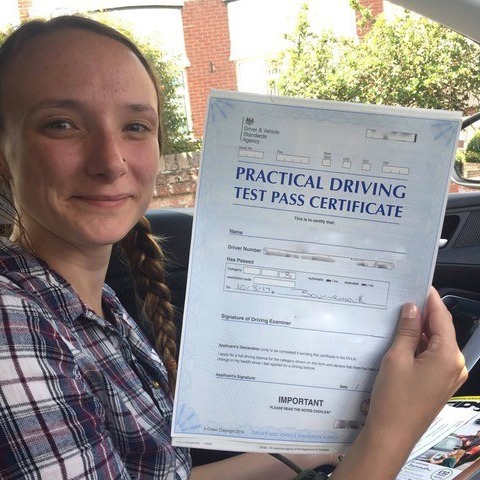 Manual and automatic driving lessons are competitively priced, and you have the option to block book your lessons for an exclusive discount. 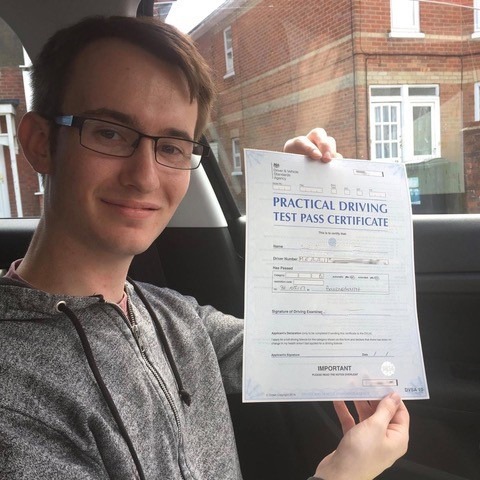 If it is your first time behind the wheel, our driving instructors in Bournemouth offer a 2 hour beginner’s lesson for just £30! 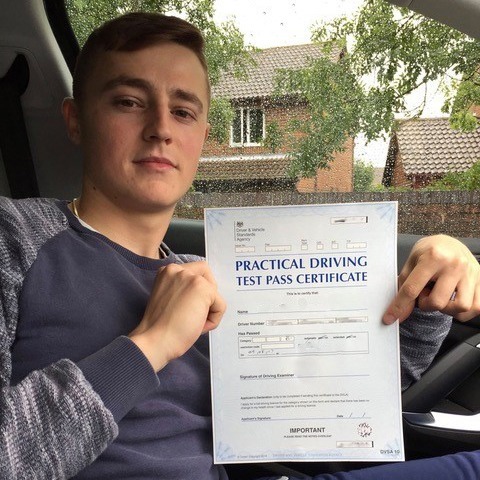 This is one of the best rates in the town! 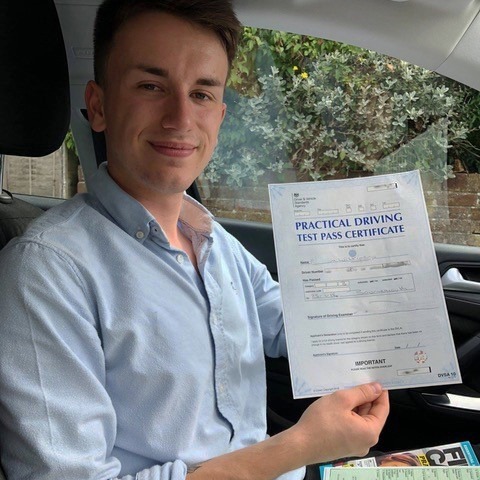 Every one of our driving instructors in Bournemouth will adapt their lessons to suit your learning style so that you learn efficiently and get driving in a short period. 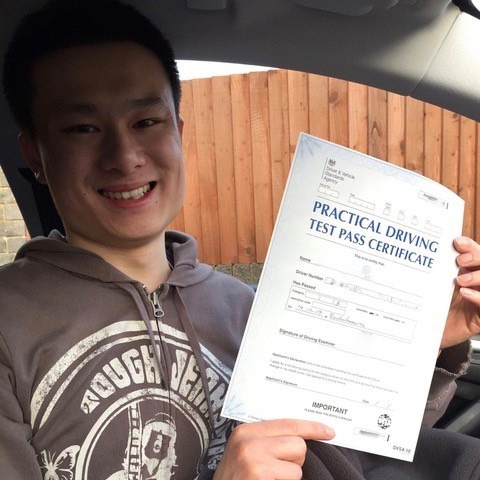 If you don’t have the time to spare, and you consider yourself a quick learner, we recommend our intensive driving lessons. 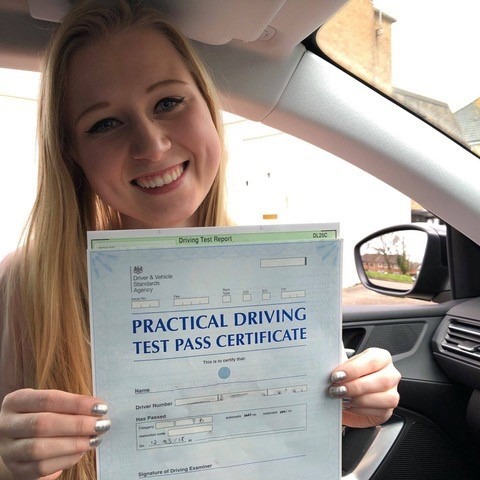 As part of your driving lessons experience, you will be expected to learn all of the show me/tell me question answers from our driving instructors Bournemouth team. 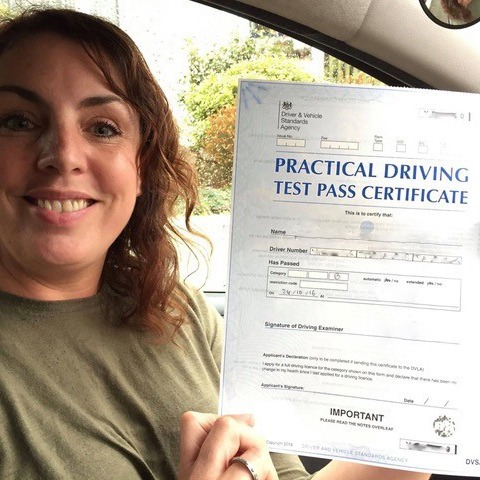 These questions are designed to show your knowledge and understanding of car maintenance and road safety, and are a vital aspect you need to know to pass your test. 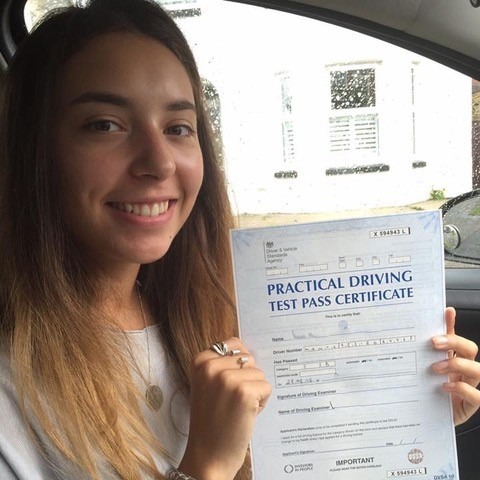 You will need to have knowledge about the engine in the bonnet, and how to use all of the control sticks inside the vehicle. 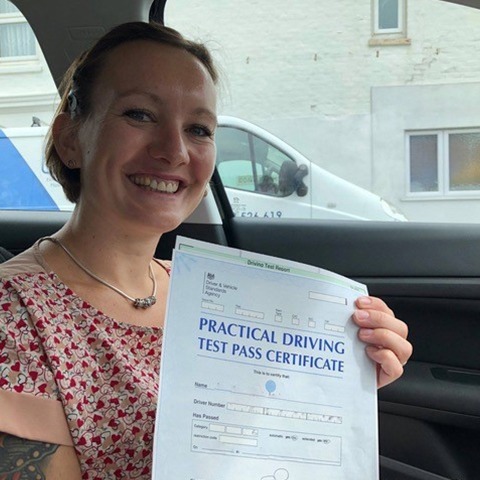 Before you start officially learning with our Bournemouth driving instructors, you will be given a two-hour assessment lesson. 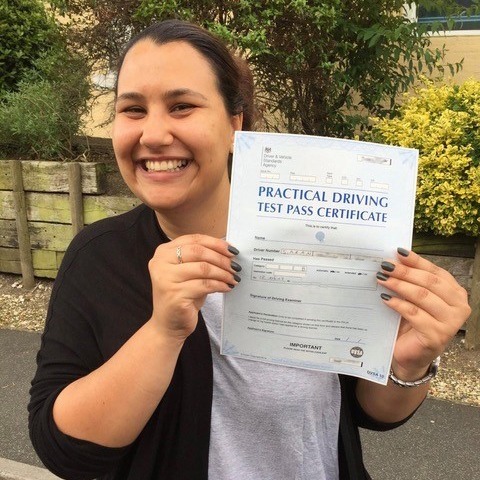 Regardless of your skill level -beginner, intermediate or advanced, we assess your ability and create a lesson plan that is tailored to your needs. 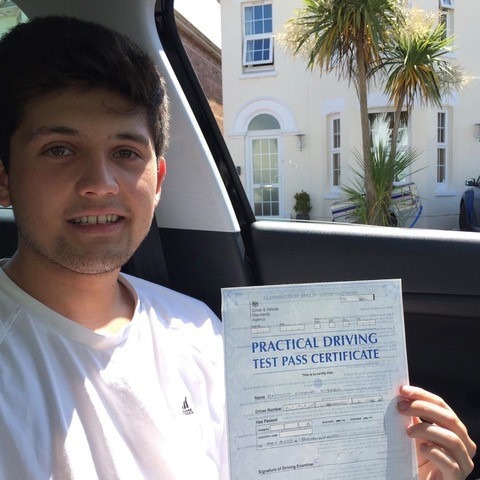 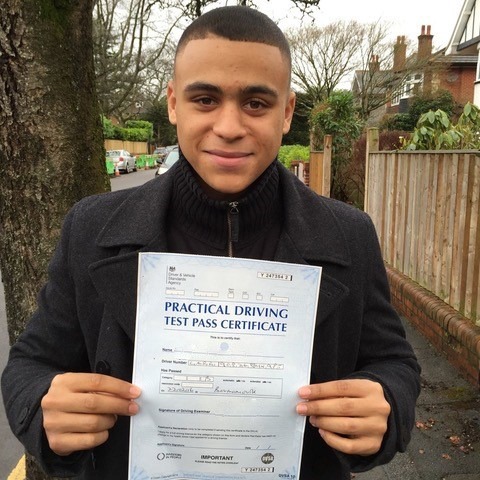 We are one of the very few driving instructors Bournemouth that offer a money back guarantee on our driving lessons. 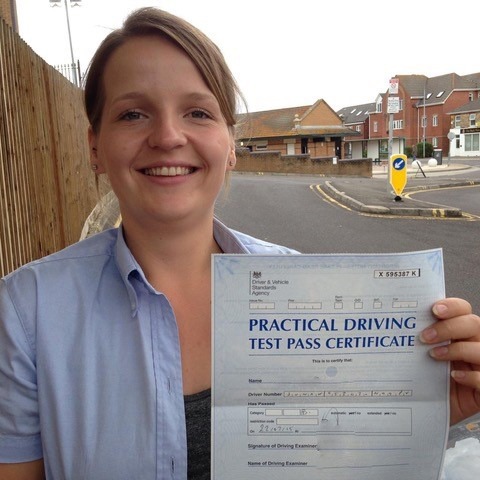 The team are confident that every student will progress in every lesson and as a result, offer a money back guarantee. 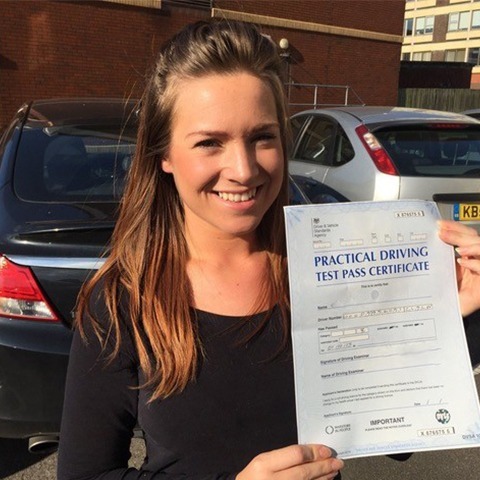 If you want to pass quickly, then an intensive driving course may be suitable for you. 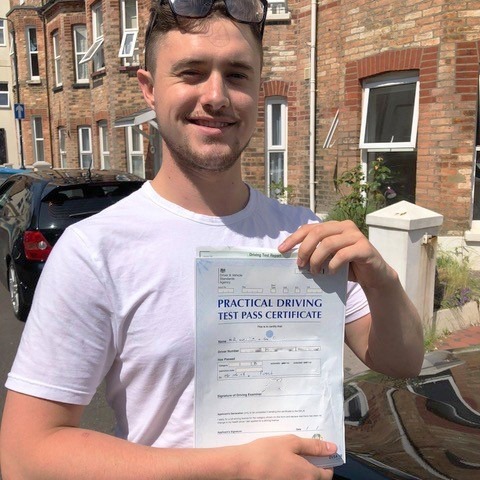 This course is tailored to you by our driving instructors in Bournemouth and will give you the tools and skills required to pass the test in no time. 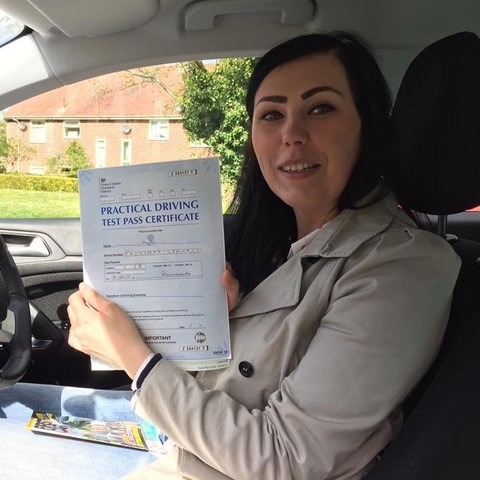 All driving instructors in Bournemouth employed by Kinghams Driving School are deeply passionate about teaching people to drive. 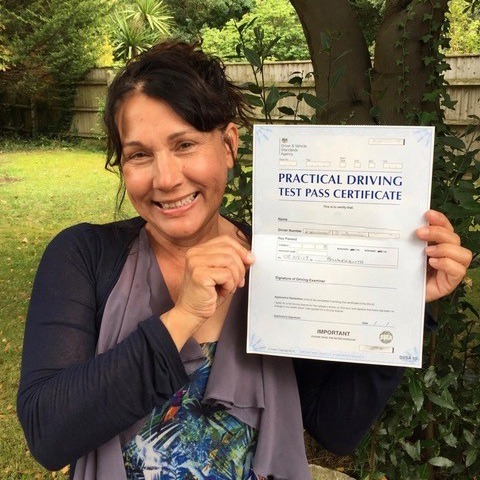 We are always looking for ways to further our knowledge and impart this onto our learners. 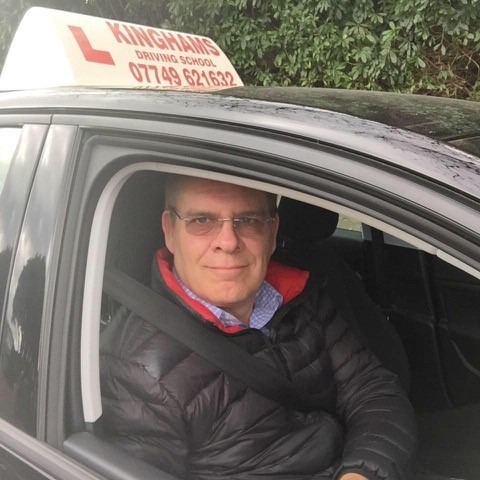 Our main driving instructor is Steve Kingham, from whom the business has taken its name. 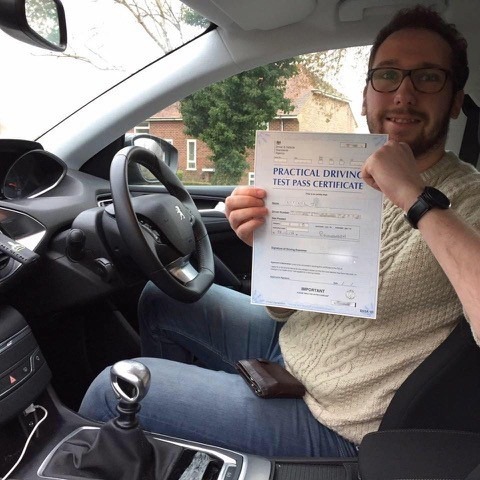 As an individual, Steve’s qualifications set him aside from all driving instructors in Bournemouth. 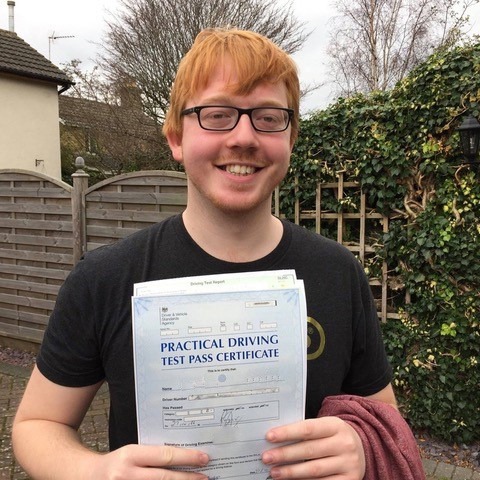 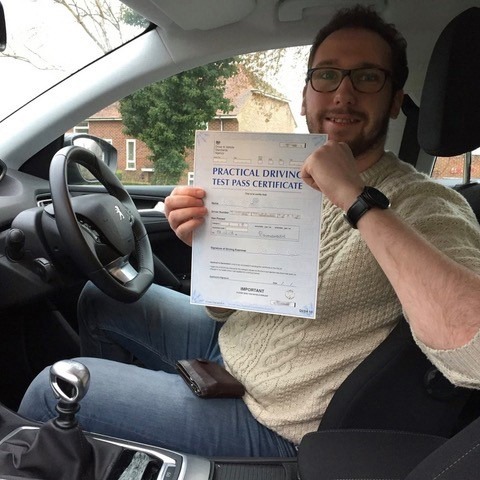 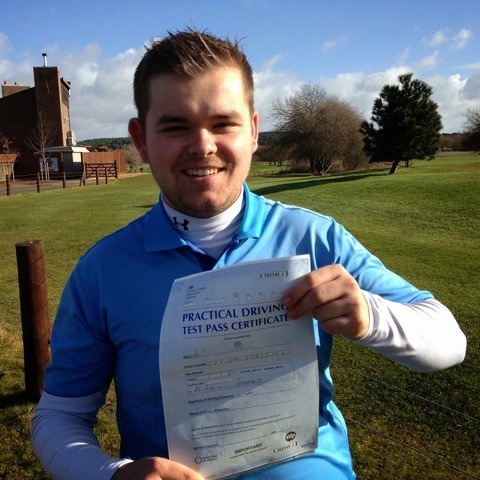 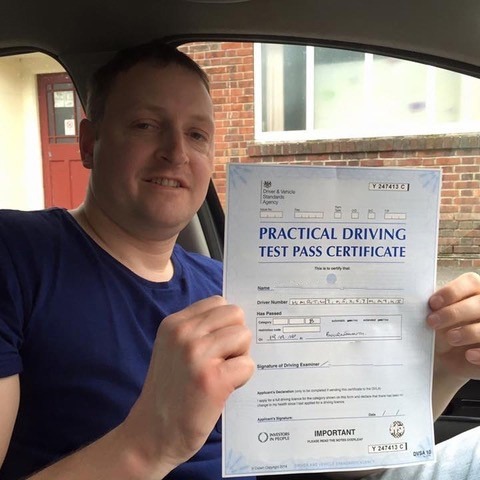 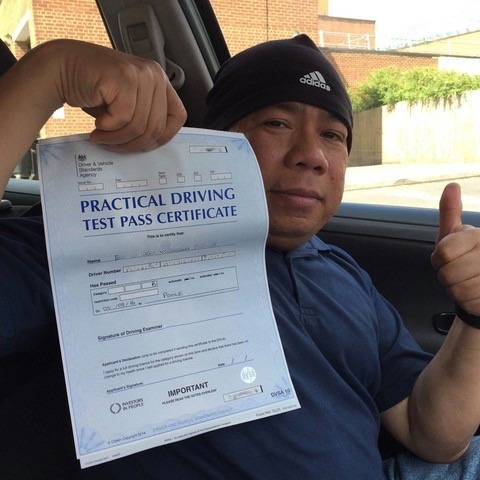 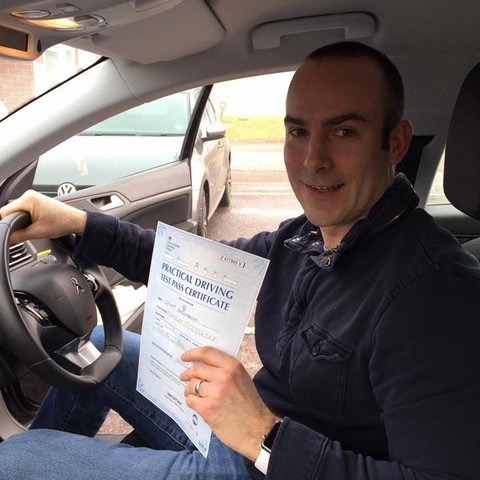 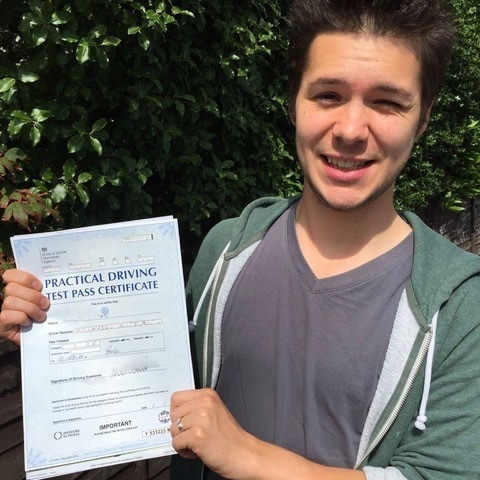 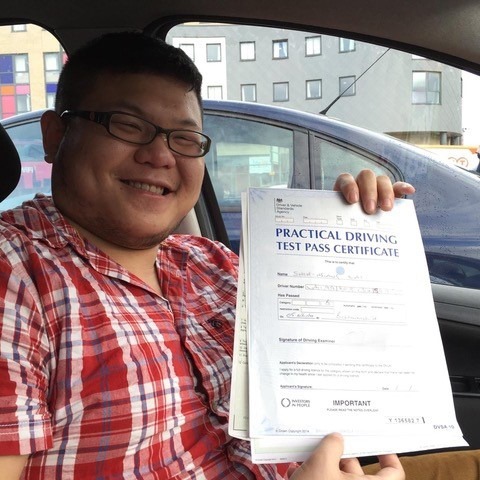 He has an NVQ 3 in Driving Instructor, DVSA Fleet assessment, and an A1 Assessor qualification. 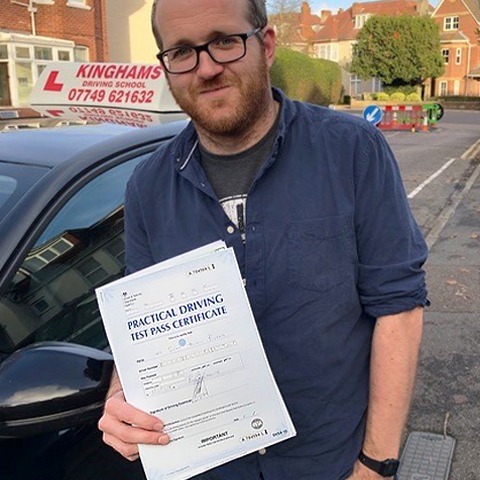 Steve has also attained the BTEC Level 4 Professional Award in Coaching for Driver Development through the DVSA’s CPD program. 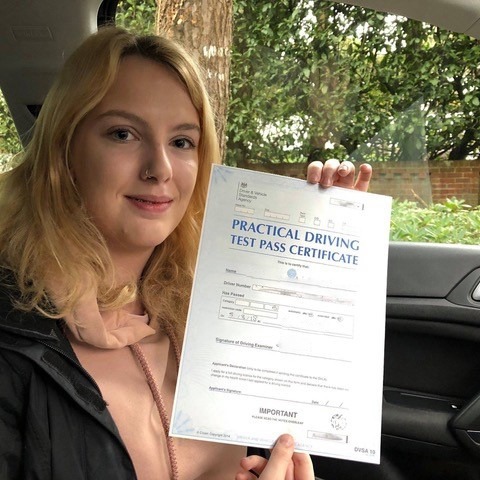 Get in touch with Kinghams Driving School today on 07749 621632 for the best driving instructors Bournemouth has to offer and to claim your first two hours of driving lessons for only £10 each!